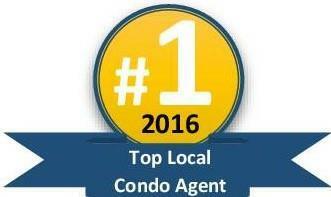 * 2017 Another Year Local Top Producer! * 2015 Fantastic Year ! Thank you ! * 2013 Best Year Yet! * Awarded "Top Selling Luxury Agent" - "The Classic"
"Sharon exceeded all my expectations when it came to selling my condo. She offered invaluable guidance from the moment we met to talk about listing my ... more "
"Sharon sold my Stamford Trump condominium, while I was resident in England. Every detail of readying/improving, selling, managing, documenting and ... more "
"My wife and I needed a Stamford, CT real estate broker. Coming from Westchester,NY we were unfamiliar with the neighborhood. 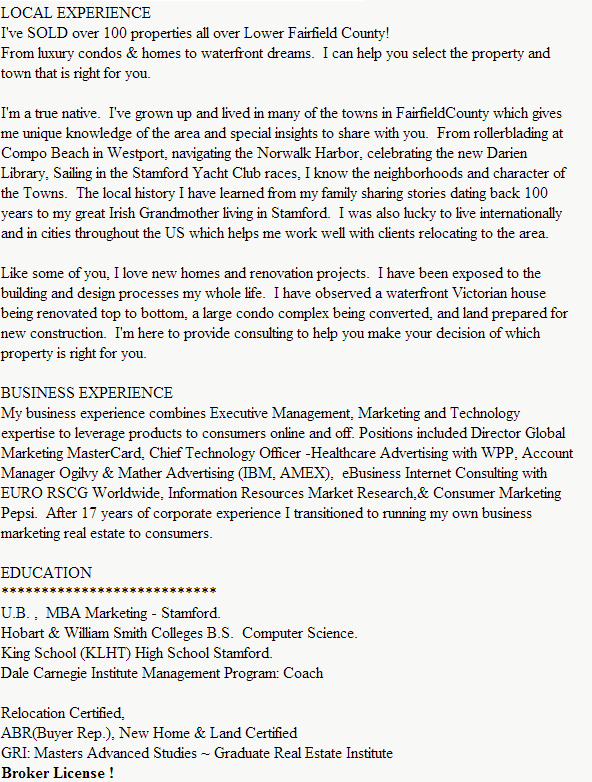 Sharon was incredibly ... more "
Honored To Help YOU !